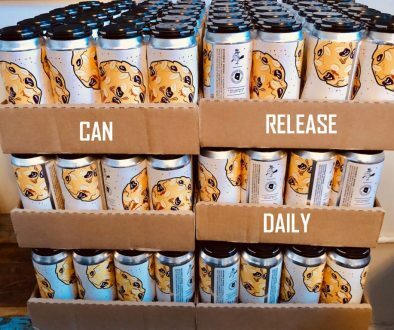 (Seattle, WA) – Pike Brewing Company is releasing an updated Pike IPA to bring more of today’s vibrant, hoppy flavors and a lighter body to this easy drinking IPA. 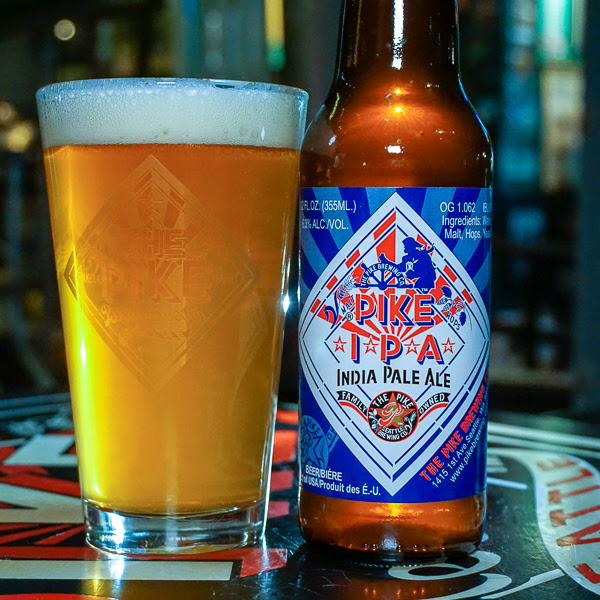 Head Brewer Art Dixon kept everything you count on in Pike IPA, like its incredible balance and drinkability, while modernizing the recipe to brighten the beer’s body and rev-up its tropical and stone fruit hop flavors. Piney, citrus and fresh Citra, Cascade and Mosaic hop flavors artfully mix with a clean and light malt base in the refreshed Pike IPA, which is available year-round in 12 oz. bottles and on draft. 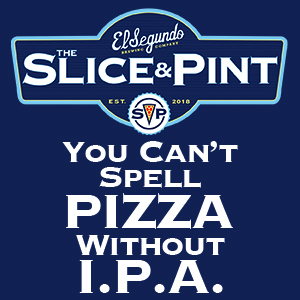 Times and palates have changed dramatically since Pike IPA was originally developed, as has the myriad of newer hops and local malts. 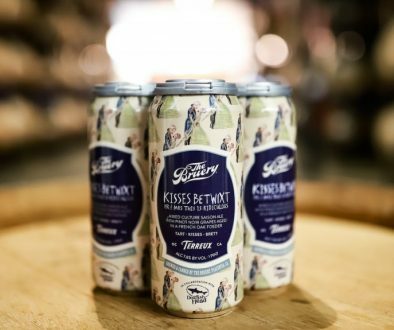 This has led Pike Brewing Company to update this flagship beer, holding steady to its intent as a low-bitter, balanced IPA that pairs well with food while keeping your hop craving palate satisfied. Enjoy fresh pints of Pike IPA now at the brewery’s two restaurants, The Pike Pub and Tankard & Tun, in downtown Seattle, on tap at Puget Sound area bars and restaurants and in 12 oz. bottles at local retailers. HOP VARIETIES: Cascade, Centennial, Summit, Citra. Dry hopped with Mosaic. The Pike Brewing Company is an independent and family owned craft brewery located in Seattle’s historic Pike Place Public Market neighborhood. 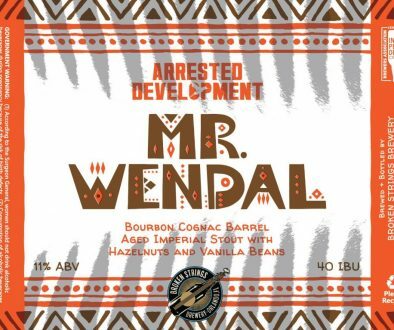 Founded in 1989 by craft beer pioneers, Charles and Rose Ann Finkel, Pike Brewing handcrafts beers of character including Pike Place Ale, Pike IPA, Naughty Nellie, Hive Five, Space Needle IPA, Kilt Lifter, Monk’s Uncle, and XXXXX Stout along with seasonal and limited release offerings. Visitors to the brewery can dine at The Pike Pub and Tankard & Tun, visit the world-famous Micro-Brewery Museum, illustrating 9,000 years of beer history, and tour the brewery.